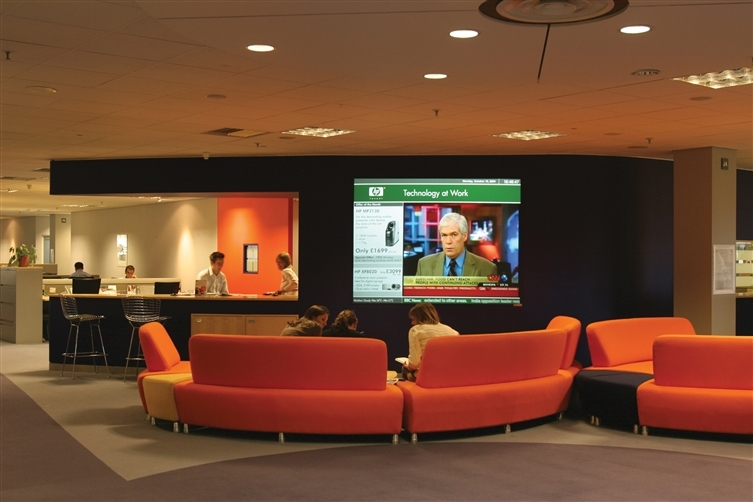 Digital Signage is a scaleable multi-media platform that allows multiple digital feeds, such as TV channels, websites, RSS, advertising messages, to be simultaneously displayed on a screen. 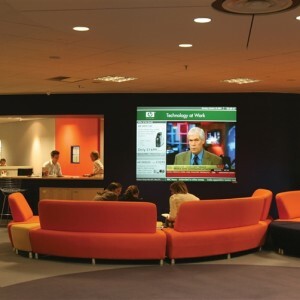 Digital Signage, video walls and digital posters enable companies to profit from deploying the full range of available media. The main sectors utilising this powerful technology are education, retail and corporate. Systems can be used to advertise to customers, communicate to visitors and staff, and also deliver up-to-the minute vital data, and can enhance the image of a business, school or retail outlet. This is a perfect solution when integrated with weatherproof projector enclosures - create dual revenue streams! There are some cheap and nasty digital signage solutions out there. Especially imports. Make sure you source high quality kit, from a reputable supplier.